After this long break I have resumed the blog activities. 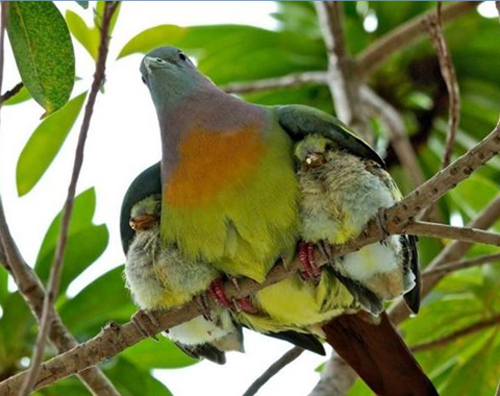 2013 was a challenging year for me: the first squab in the family arrived and we moved to a new nest. Both things demanded plenty of time. On top of that my job was pretty intensive too. All these factors left me without any time to dedicate to this blog. Now I have more spare time and my plan is to continue working on the blog. Maybe with less intensity than I would have liked, but contributing as often as I can. 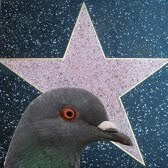 Fortunately, during this long period I added to my film list many pigeon appearances, so I have plenty of material to publish. 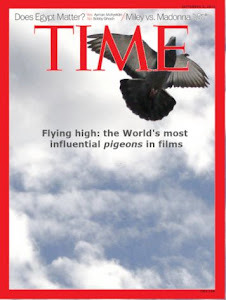 I also would like to thank all the contributions that I have received from people that also spotted pigeons in films. My plan is to deliver more pigeon appearances. I hope you will enjoy them.